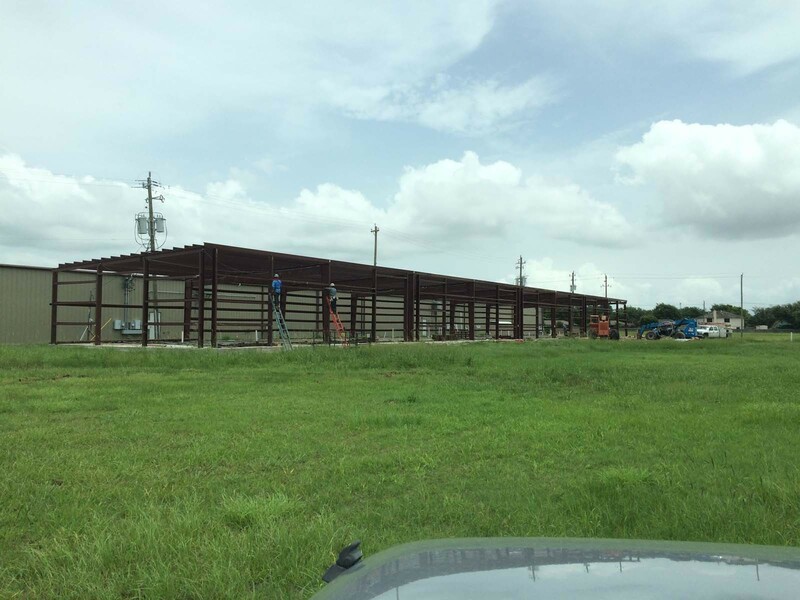 Kemah Holdings, LLC is a leader in commercial real estate development, build to suit flex space, and development of office warehouse properties. 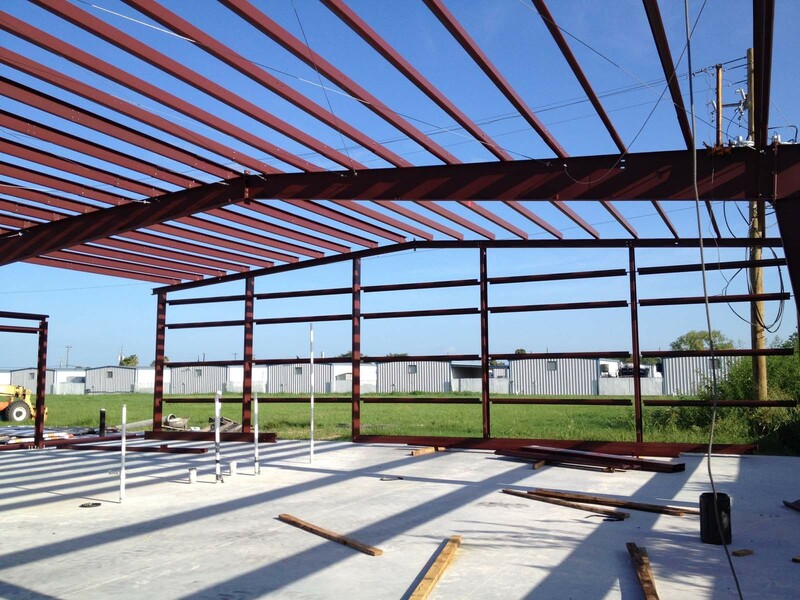 At Kemah Holdings, we have obtained the knowledge that it takes to be successful in development through our experience with local government regulations, building codes, site-work, utilities, detention requirements and the relationships that we have built with financial institutions who finance projects from start to completion. All of these have combined to help us achieve success with a system that works. 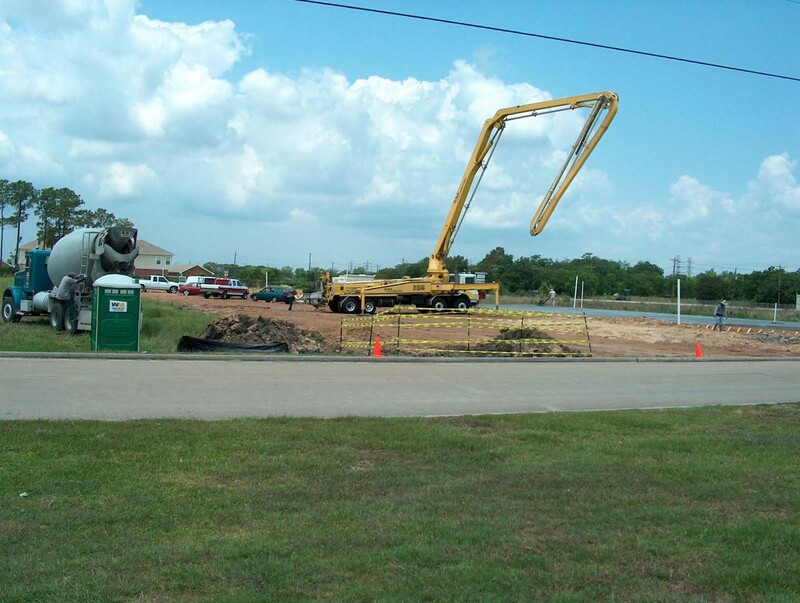 We are specialists in the acquisition, planning, engineering and construction of properties. 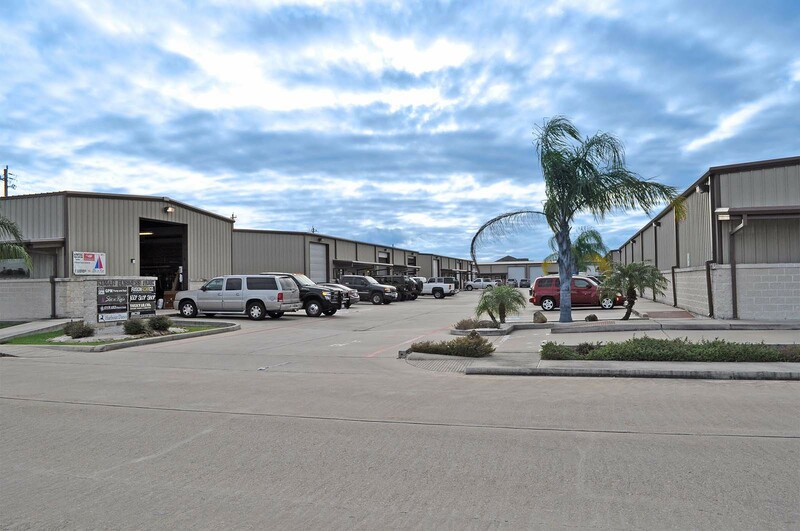 Not only does Kemah Holdings purchase and develop properties, but we have opportunities for joint ventures with investors who are interested in owning real estate, but need a partner skilled in the development process. Through our experience and careful market analysis we identify commercial properties that will fill a particular need in the market place so that we can develop the location accordingly. 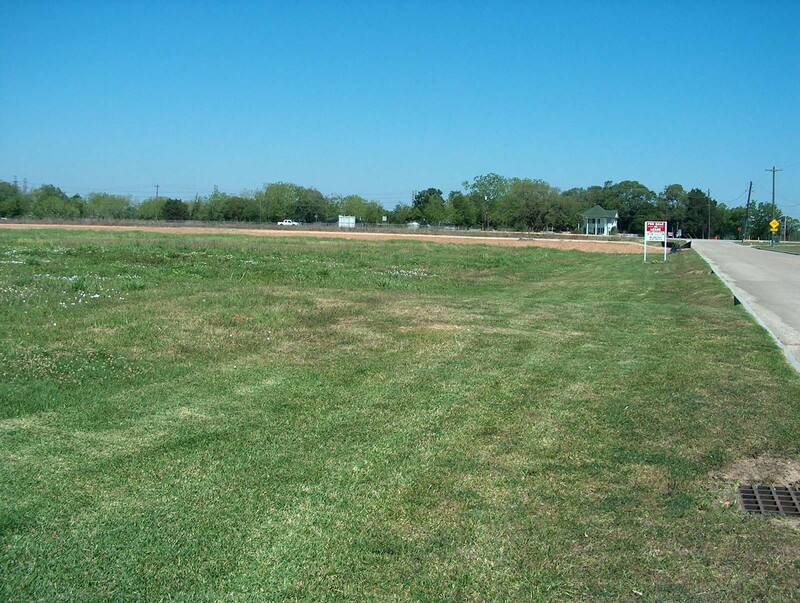 We are currently developing prime properties in Kemah, League City, and other areas. At Kemah Holdings, we are not afraid to take educated risks to ensure success. We are informed, dedicated, knowledgeable regarding our market and driven to succeed. Our ultimate goal is success at levels that exceed our goals.